AMA appointed to carry out mechanical and electrical building services design for a new University of Brighton building acquisition in Kemptown. 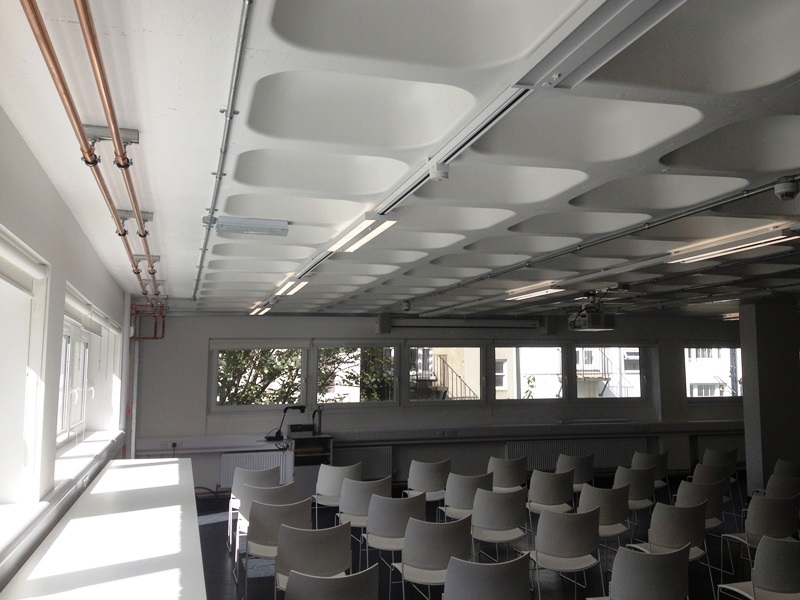 The building is used by the Faculty of Arts and the client were keen to repeat AMA’s successful design of exposed services, as in a previous University of Brighton project at the near by Grand Parade Media Suite. Exposed services strategy allows the use of the exposed concrete structure’s thermal mass as a passive temperature moderator and gives a contemporary, light and airy feel.